bottom part and cover lid are both very flat. This evenness facilitates the uniform spreading of nutrient media and liquids. 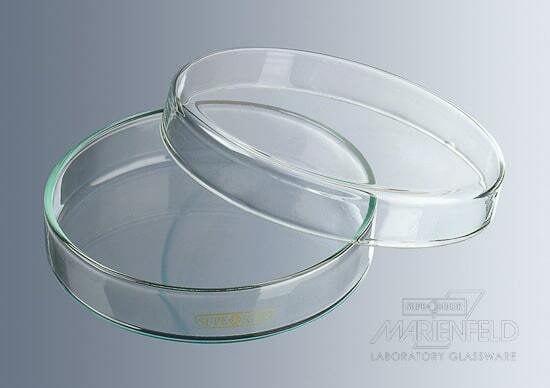 Optical distortions are minimised when looking at our Petri dishes’ bottoms.